Meet our Wonderful Coaching Team! 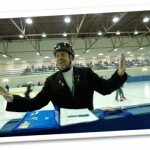 With three daughters speed skating, Shane has had the opportunity to be on the ice in several capacities with the YKSSC for 18 seasons. 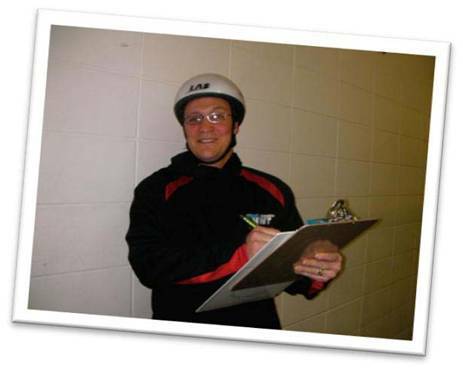 His first coaching experience was instructing Learn to Skate as a 17-year old and he loved it. 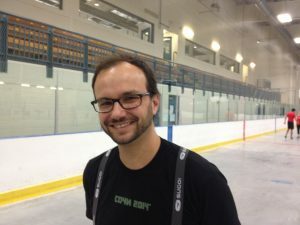 Shane currently is the lead coach with the Competitive Group and is also the NWT Territorial Coach often travelling with skaters to western and national competitions. Shane was honoured to receive Sport North’s Coach of the Year Award in 2011! Kerry is no stranger to ice, having figured skated for 15 years and having played high school hockey. A mother of two speed skaters, Kerry coached SSI for 3 years, is assisting with SS II and SS III and is working on Level 1 certification. Alexandre has been a fan of short track speed skating for a long time. It is therefore no surprise he got involved with the YKSSC as soon as two of his children started speed skating. Alexandre has been coaching LTS and SSI for two years and is regularly assisting with SSII. Jill put on her first pair of speed skates at the Gerry Murphy Arena in 1995 and has never looked back! 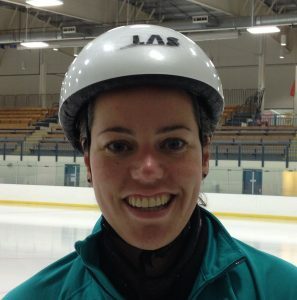 She skated for Team NWT at the 2000 and 2002 Arctic Winter Games and the 2003 Canada Games. 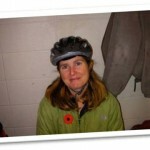 She currently coaches SS2 and the summer dryland program and trains with the Competitive group. Jill is especially well known for her “core doom” and killer hill workouts! 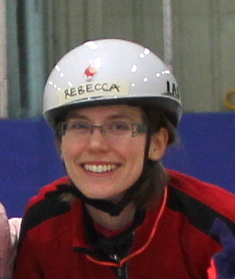 Rebecca Mahler’s first memory of speed skating involves hanging onto the boards of the Gerry Murphy Arena for dear life. Thanks to a great combination of hard work and fun, as well as excellent coaches, co-skaters, parents, and volunteers, Rebecca eventually managed to let go of the boards. 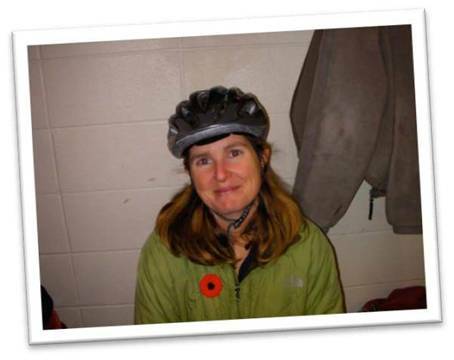 She has since had the privilege of representing the NWT at the Arctic Winter Games in 2002 and 2006, and at the Canada Winter Games in 2003 and 2007. Rebecca assisted in coaching LTS and SS1 on Saturdays during the 2017-18 season and is looking forward to leading the same Saturday groups this year. 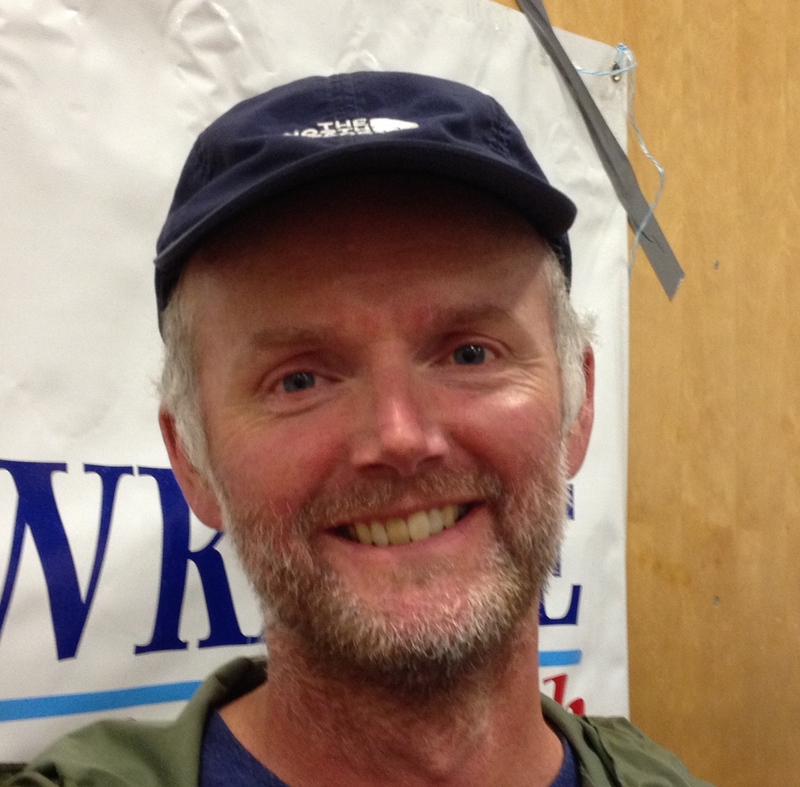 David got into speed skating as an adult, mainly because of his two kids, Michael and Jill. He is a Level 3 coach and has been coaching the competitive group for over 12 years. He started speed skating himself as an adult and has competed in speed skating at the Master’s level, skating his first race at a young 42! Jeroen has skated all his life and feels like a kid when on the ice! Both his children have skated for a few years and the Club is fortunate to have Jeroen helping with SS2. Al didn’t really start skating until he turned 50 and figured out it was the best way to spend time with his kids! Both children have been in Speed Skating since they were first skating and they have also enjoyed Hockey and Figure Skating. Connecting with so many kids and parents through recreation activities is a key aspect of staying involved. Dave got on the ice to give back to the community. He has been a regular on-ice assistant with the YSSC since 2008 and lucky for us, he plans to continue! Dave primarily helps with SS3 and is always sad when his friends graduate to the Competitive group. 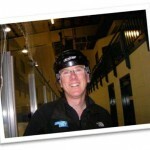 As well as assisting the club on the ice, Dave’s IT skills have been invaluable in updating the registration database. 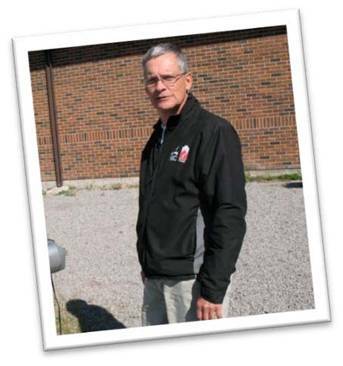 Robin has been a coach and official for over 20 years, starting out in LTS, moving up through Speed Skate I, II and III and coaching the Competitive group for the last 13 years. 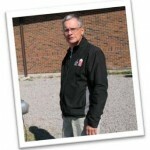 He is a Level 2 NCCP coach and a Level 3 official. 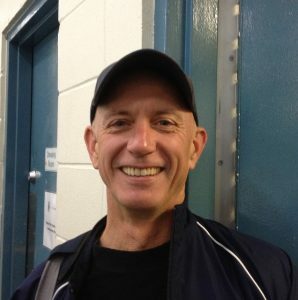 In addition to his coaching activities, Robin was the Officials/Coaching Coordinator for the NWT Speed Skating Association for ten years. “What I really enjoy about coaching is watching the skaters improve throughout the year and [seeing] their self-confidence increase as well”. Sean purchased a pair of speed skates and then realized he better learn how to skate in them to keep up with his son. Helping on the ice is a great way for Sean to refine his own speed skate skills on the ice, even if his son can still lap him.